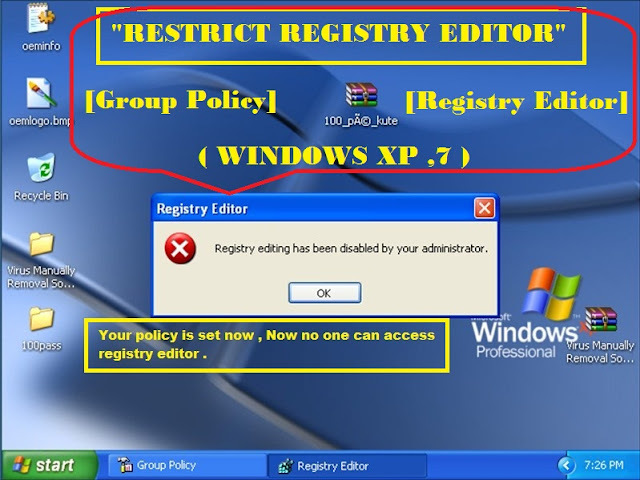 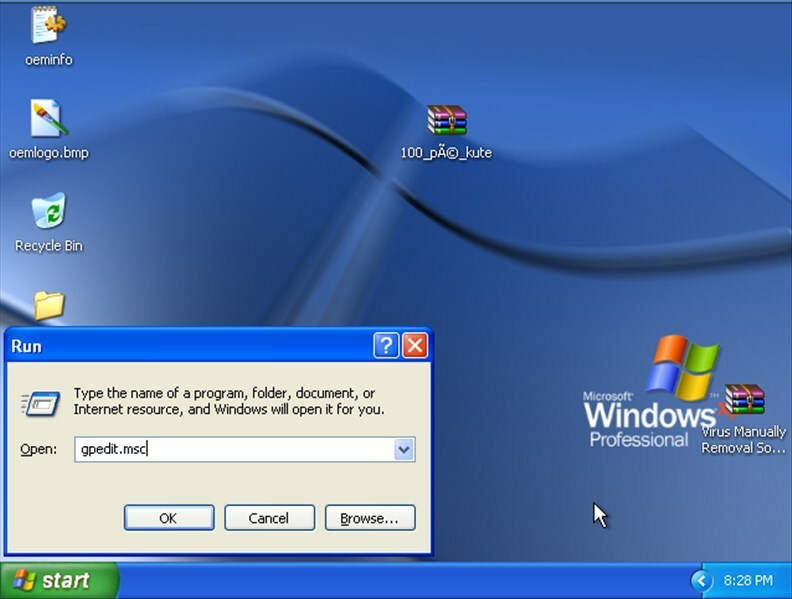 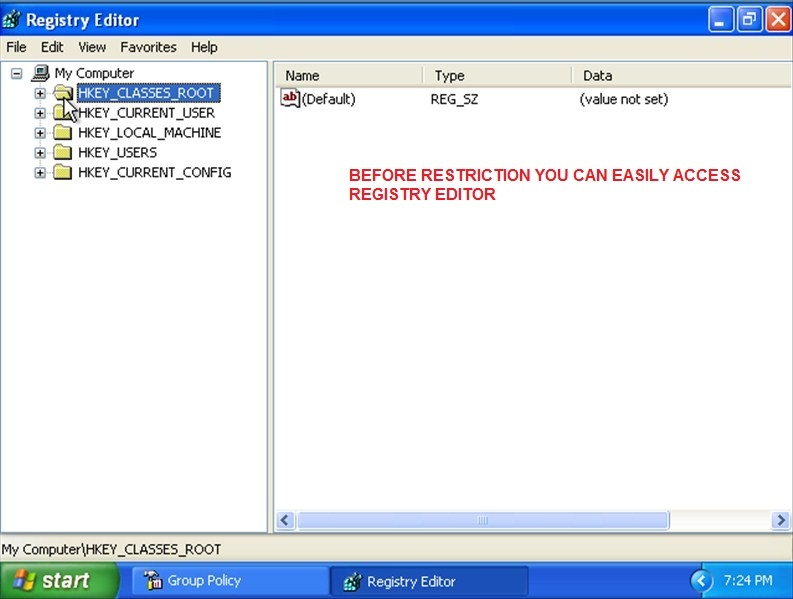 If you want to restrict windows registry editing tool , then you are in the right place . 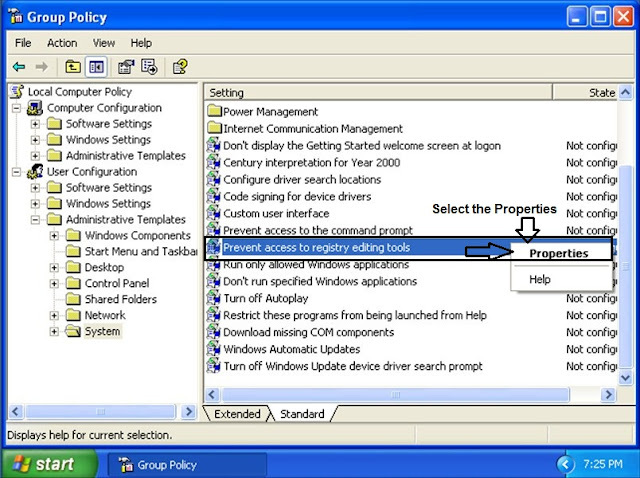 You can complete this task by Group Policies . 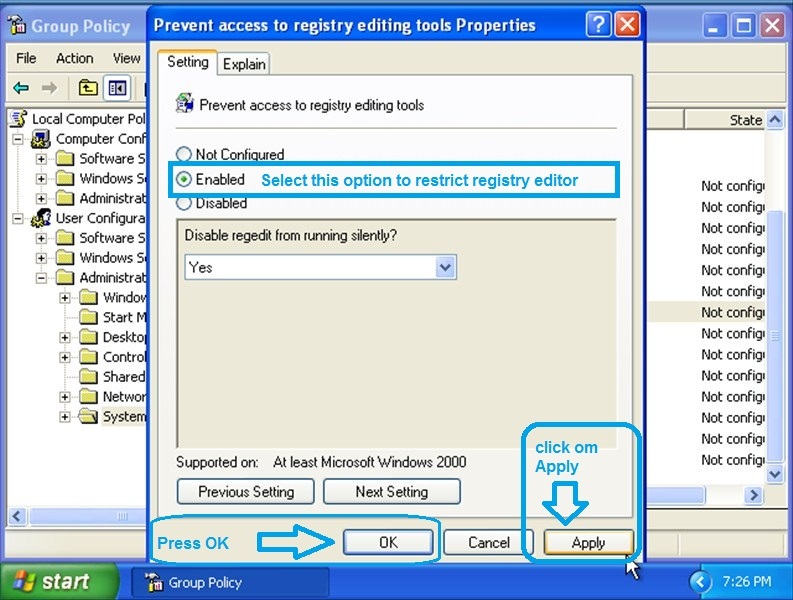 Before Setting Policies : You can access Registry . 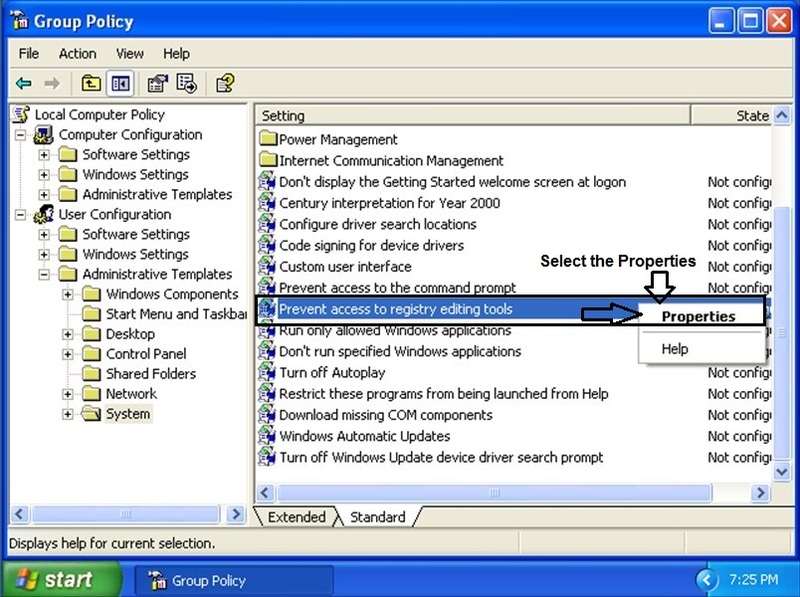 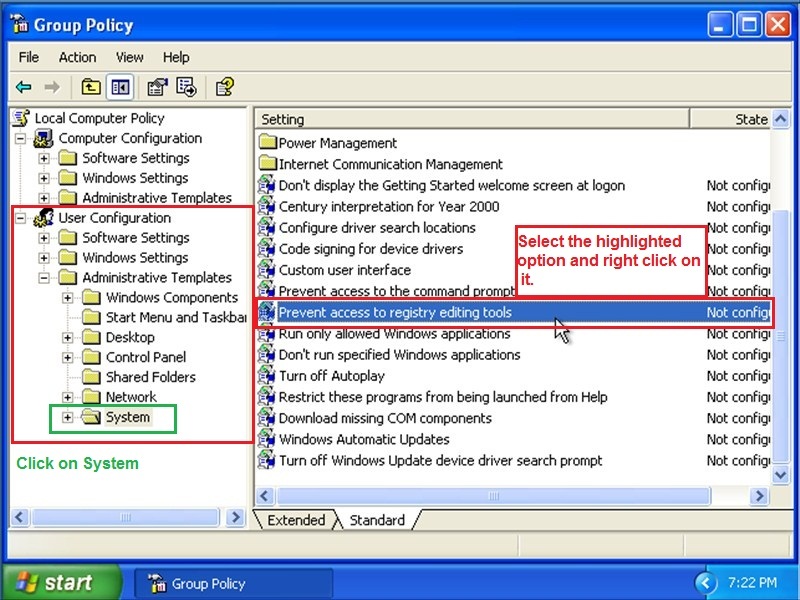 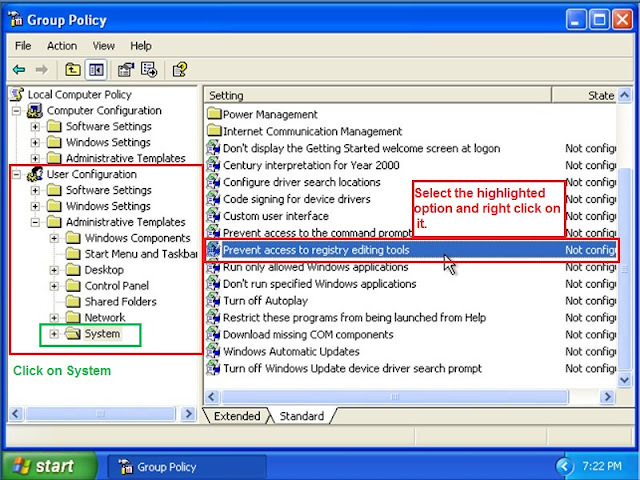 Step3 : Select Prevent access to registry editing tools > Right click > and select Properties. 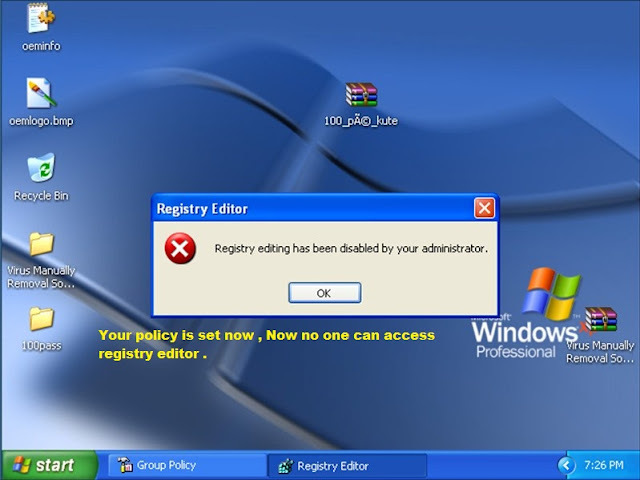 Now whenever You trying to open REGISTRY Editor , it will disabled by administrator .